This is a really clever song from Sesame Street that is one of their Pinball Number Count videos. Sesame Street started making these videos in the late 1970s. One funny comment on the YouTube page suggest that “today’s Sesame Street was brought to you by the letters L S D.” Haha. This is the funkiest song EVER! listen to the guy playing the bass. pure funk! if I could play the bass, this would be the only song I played. 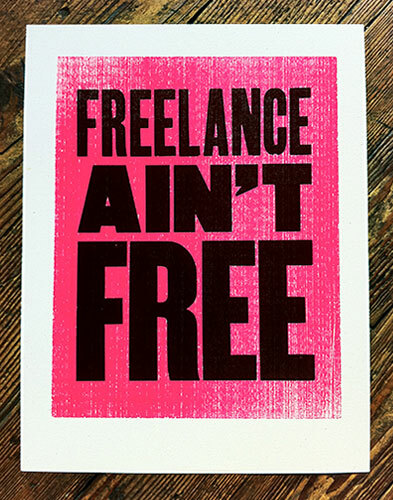 A sweet poster proclaiming that freelancing isn’t free. That’s so true. Poll: Do you track your time? 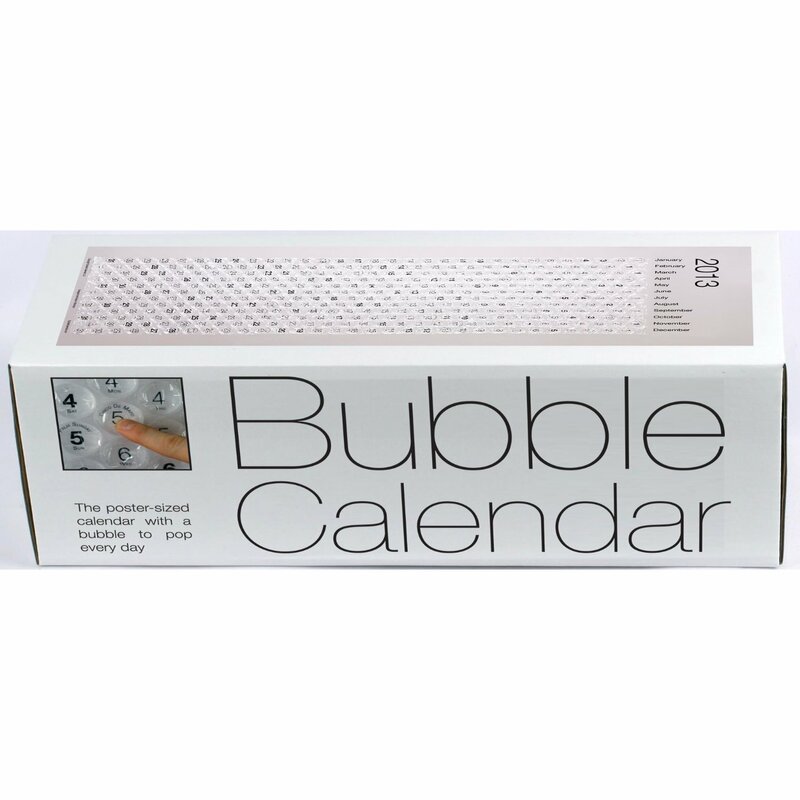 Neat post: Four creative calendars… check it out. 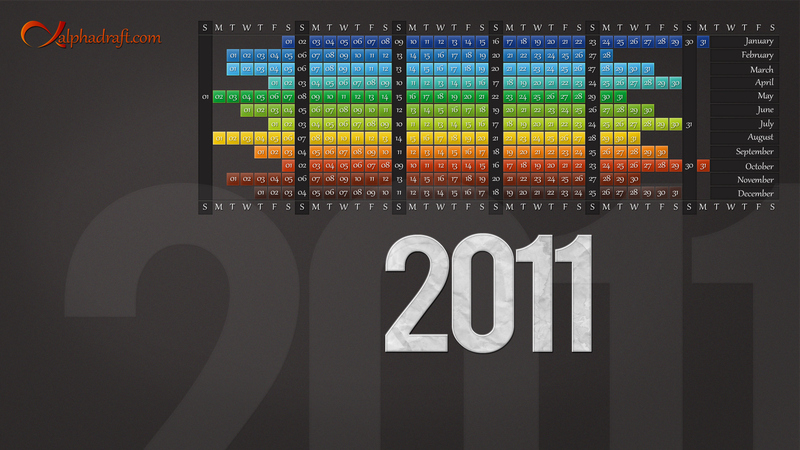 Ran across this sweet info graphic from Cam Hoff over at Design.org Blog. By the way, design.org is a great site for design resources. Here’s a sweet blog post with photos from peoples work places. Then check out this photo of Steve Jobs’ home office. I love this little Someecard! 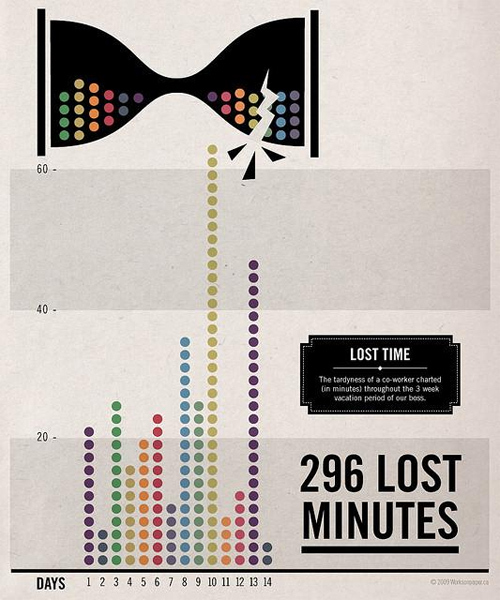 Sweet infographic from Good Magazine showing the value of an hour worldwide. 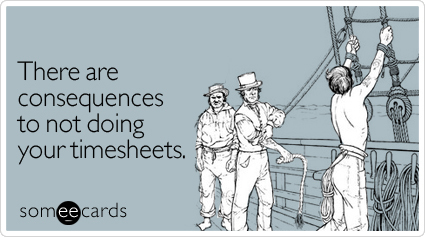 A humorous look at pirates tracking their time from Savage Chickens. Watching these ads made me remember all of the changes that have happened over the last 20 years. Amazing! 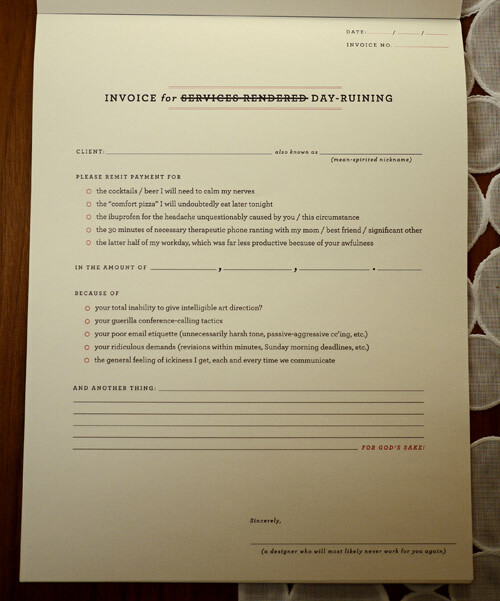 Designer Jessica Hische comes out with the Day-Ruining Invoice notepad. What a great idea, and a fantastic way to vent. Available for $25 and on top of that it is letterpress. I stumbled across this awesome desktop background… thought you all might enjoy. The rest of the Kitsune Noir web site has some great design inspiration. A few years ago I had this crazy idea that the week between Christmas and New Years would be perfect for catching up on some side projects. This all began when I realized that a significant number of people either take the week off, or assume you do. So it frees up a considerable amount of time, and thus others expectations. And that’s how Ketchup Week began. I’d love to find a sponsor for it — perhaps Heinz or another ketchup maker — but for now the emphasis is on personal productivity. Catching up on your work doesn’t necessarily mean you are working — it might mean you are catching up on relaxing. So make this Ketchup Week your best! The New York Times has a sweet information graphic that provides an interactive look at how most people spend their time. I read a large number of personal productivity blogs, and thought it would be fun to share two of them with you. A site that became wildly popular after it was revealed that the owner, Steve Pavlina, makes a living off of ads on the site. Pavlina even tried the concept of Polyphasic Sleep to the amusement of his readers (but then discontinued after some time). Another good article is titled How to Become an Early Riser. Dave came up with an interesting idea a few years ago to create beautiful and useful productivity tools for himself. On paper. He calls them The Printable CEO, and shares his work with you for free and many people use them daily. 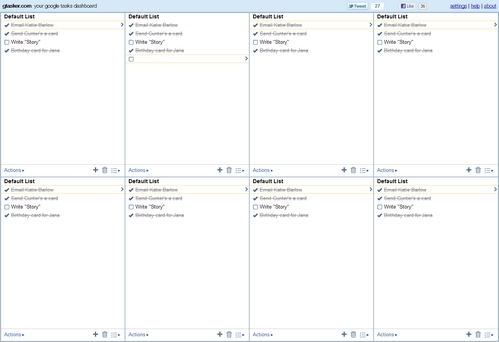 One of the things I like about it most is it helps you define a clear system for prioritizing tasks and process to go through when you’re not being productive to help you get back on track. Cabinet Magazine brings us this amazing Timeline of Timelines. It is really more of a list, but I enjoyed reading it.